The Village at Winona is a destination rooted in warm hospitality, natural beauty and spiritual community. 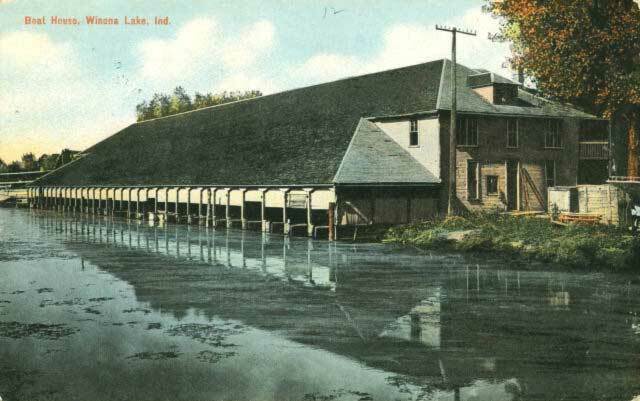 During the late 19th century, the Winona Lake area became home to the Beyer brothers, a family of enterprising dairy farmers who first saw the area’s artesian springs as a source of natural refrigeration for their company. Over time they saw the potential for much more. 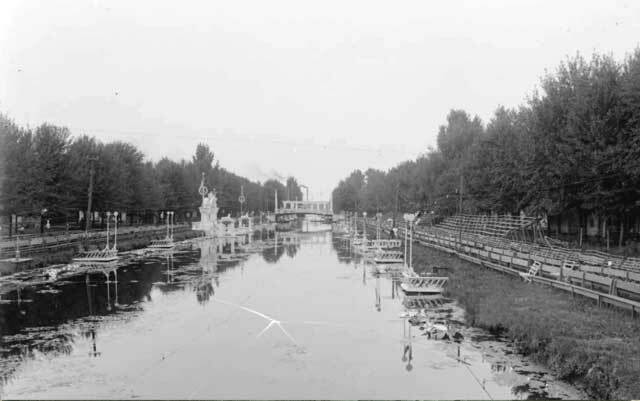 In 1887, the brothers built Spring Fountain Park, a resort complete with a hotel, a racetrack and a roller coaster. The resort was sold in 1894 to Presbyterian church leader Dr. Solomon Dickey, who dreamed of turning the area into a religious retreat. 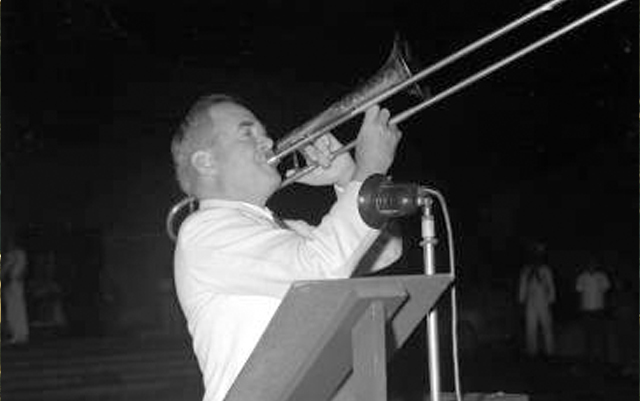 Thanks to his substantial improvements—including the building of homes, cottages and the canal—the succeeding years brought significant growth to the area. Conferences, church retreats and summer vacations swelled the Park’s seasonal tourism. 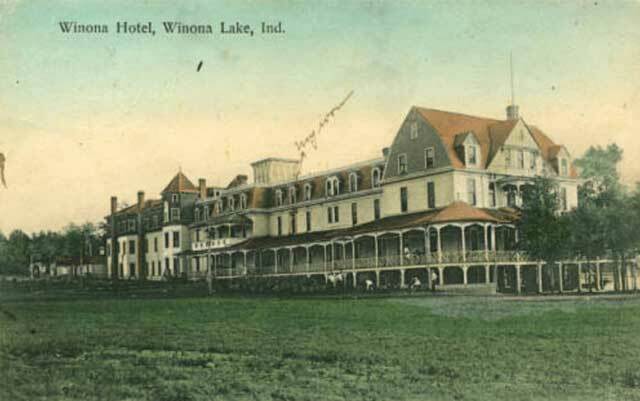 By 1905, the resort and surrounding area had been renamed Winona Lake. 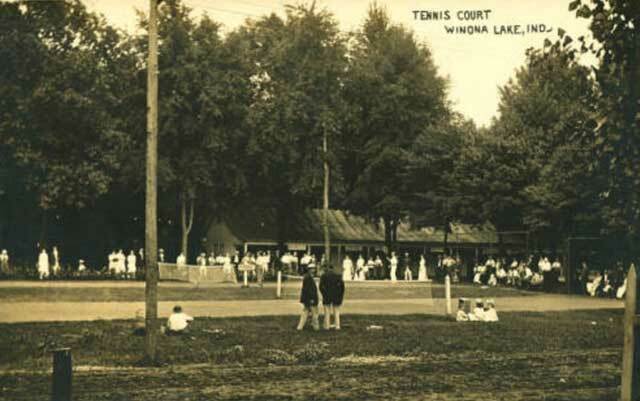 The following ten years are now known as the ‘Golden Age’ of Winona Lake, with summer tourism reaching 250,000. It was during these years that evangelist Billy Sunday built a home in the nearby village. 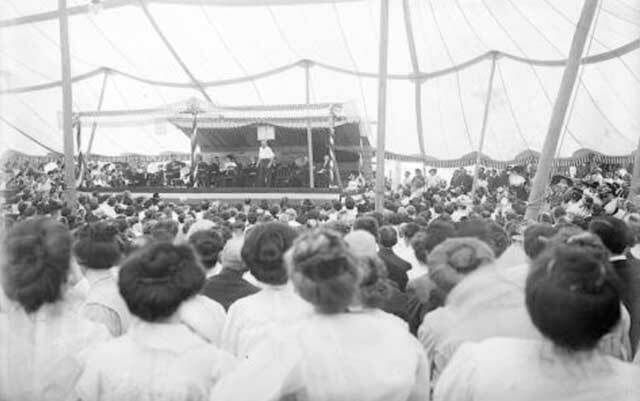 Thanks to Sunday’s presence, Winona Lake became a haven for religious community, its summer days filled with church conferences, conventions and training schools. The area became oasis for Midwesterners looking for rest and relaxation as well as strong spiritual community. In 1994, a restoration project began to transform the Winona Lake community to its former glory. With the creation of new commercial and residential areas, as well as the restoration of nearly 30 properties, new life began to reappear. Over the last 20 years the area has once again been transformed into one of Northern Indiana’s prime recreation and shopping destinations. The Village at Winona is now an integral part of the community, serving locals, Grace College students and faculty as well as the many vacationers who make day and weekend trips to the area. The Village contributes to Winona Lake’s unique character by welcoming small businesses seeking to build a sustainable presence in this welcoming and historic community.